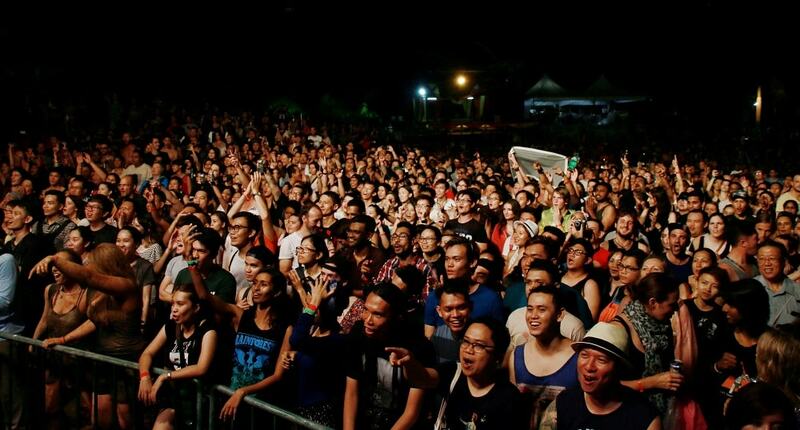 This massive annual event in Sarawak attracts flocks of culture and music hounds from around the world, a big leap from when it started back in 1998 with only 300 attendees. 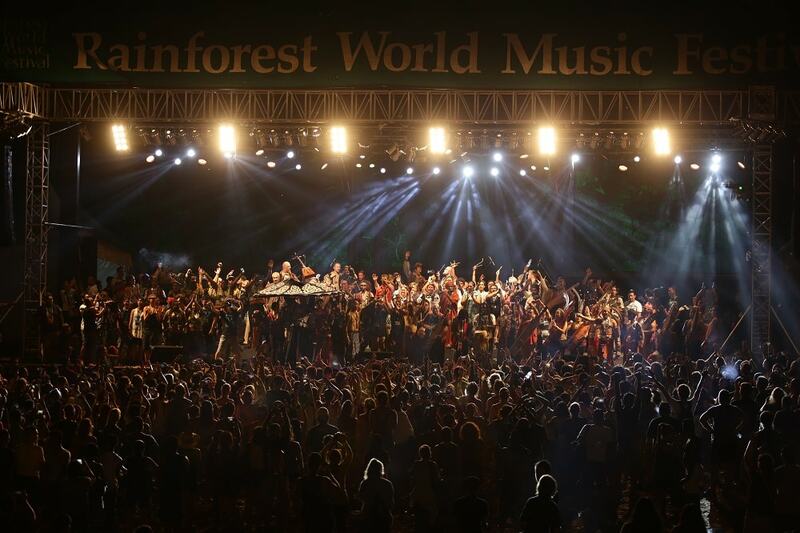 The Rainforest World Music Festival (RWMF) has become known as an unmissable musical, cultural extravaganza. The family-friendly event features not only international and local music acts but also mini sessions, exhibitions, talks, and other environmental activities such as tree planting campaigns and bringing attention to creating a greener future. This year, RWMF is also focusing on mental, spiritual, and physical wellness with yoga workshops, meditation sessions, and Tai-Chi. There will be plenty going on at the Sarawak Cultural Village in Kuching during the festival from 14th to 16th July 2017 and you won’t want to miss any of it. Here are some of the events and activities that you can enjoy at the RWMF. 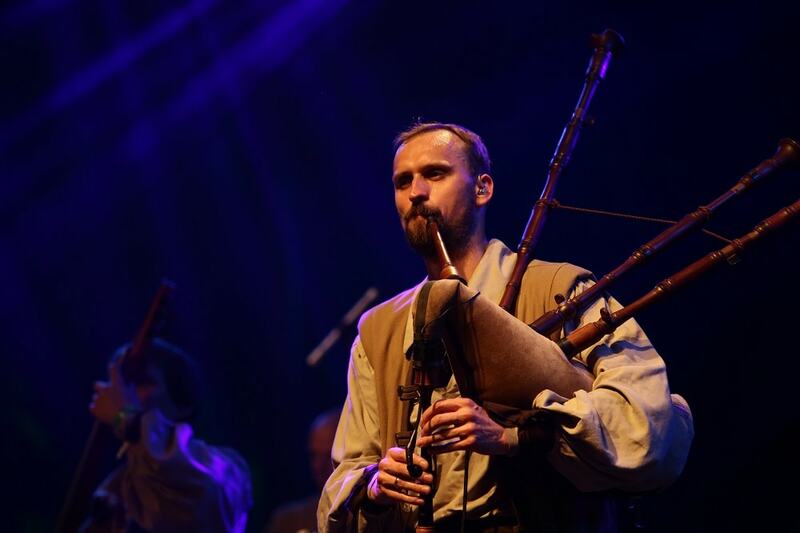 The festival showcases music that is rooted in tradition in cultures from around the world, often also incorporating dances. Every evening, there will be performances on two outdoor stages, the Jungle and Tree stages, that will be graced by over 20 different bands playing back to back with no break to create a seamless musical experience. On the indoor Theatre stage, there will be small chamber-style performances in the afternoon with a more intimate and classical feel for a seated audience. Some performers you can look forward to this year include Taiwu Ancient Ballads Troupe from Taiwan, Spiro from UK, Romengo from Hungary, Pareaso from Korea, and local Sarawakian band, Ilu Leto. The performers cover a wide range of genres, so you should expect a variety of music at the RMWF – there will definitely be something for everyone. The festival will also host over 30 mini sessions over three afternoons featuring lecture demonstrations, interactive dance tutorials, and thematic sessions – all with the intent to inform, enlighten, enthral and entertain the audience on cultures and traditions of the world. These will be held at the Dewan Lagenda, Iban Longhouse, Bidayuh Longhouse, and Malay House at the village. Apart from that, you will also be able to experience the rich arts, culture, and traditions of Borneo. Some highlights to look forward to this year are the History & Exhibition of the Sape, Exhibition by the Sarawak Biodiversity Centre, Pustaka Bookaroo Children’s workshop, and a doodle wall. Warisan Sape Telang Usan, a CSR Culture & Heritage Project sponsored by Sarawak Energy Bhd (SEB) in collaboration with the Village Development & Security Committee (JKKK) of Kampung Long San, Baram, comprises of young musicians who are learning the skills of making and playing the sape of Sarawak. They keep the stories alive and help raise social awareness of the local music and dance traditions. 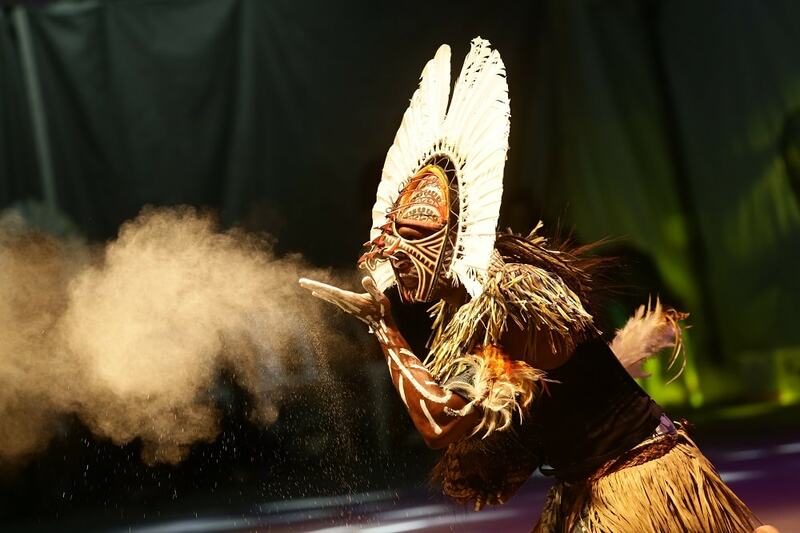 They will be holding sessions over the three days on sape making, tuning, the history of the sape, and the significance of the instrument in the daily lives of Sarawak indigenous communities. The Bornean rainforest holds a great wealth of resources, many of which are still unknown, that have potentially useful applications. The Sarawak Biodiversity Centre works to document traditional knowledge and practices, get scientific results published, and help the indigenous communities produce and market the end result. They also work to channel benefits directly back to the communities concerned. At the RMWF, the Sarawak Biodiversity Centre will be holding talks and presenting exhibitions of plants and personal care products that are made with LitSara® essential oil extracted from a plant utilised by the indigenous communities in Sarawak. They will also showcase a functional distillation unit so the public can see just exactly how oils are extracted. So this session will definitely be perfect for anyone interested in the all-natural route for self-care products. There will also be a soap making session where you can create your own soap with natural ingredients. Pustaka Bookaroo will be carrying out their specialised arts, crafts and music workshops for children aged seven to 12, curated specially to marry storytelling and music. They will also be continuing the Doodle Wall, where festival goers are invited to add their music inspired and music appreciative messages on a vast mural. Aligned with this year’s theme of wellness, the RWMF will also be hosting several mental and spiritual wellness programmes throughout the festival from vibrational meditation and homa therapy by Dr. Lennie Soo; yoga by Alvin Heng, Alice Chieng, and Daniel Geller; Tai-Chi by Lai Cho Sin; and Vipassana meditation by Wong Ah Shui. There will also be some physical wellness programmes like Zumba by Shake It! Studio and Exhilarate Fitness Studio; BODYCOMBAT™ by Level Up Fitness; Silat by Rumpun Silat Sarawak; and Capoeira by Movimento Simples de Capoeira. Moreover, in line with its goal of preserving nature as much as culture, there will be another tree planting event this year where festival organisers, performing artistes, volunteers and main sponsors will get their hands dirty to plant hundreds of tree seedlings in one of the National Parks under the watchful supervision of the Sarawak Forest Department. There will also be recycling bins stationed throughout the festival grounds and a strict biodegradable-only policy will be enforced on vendors. Also, composts bins which were introduced at last year’s RMWF will make a comeback in 2017. Like everything in Malaysia, a party is incomplete without a good spread of food! When you’re taking a break from the music and culture, you can checkout the market for festival memorabilia and plenty of food to satisfy your hunger. Some vendors too look out for includes Asian Food Kitchen which will be serving wide range of Asian favourites and Sarawak Culinary Heritage where you can taste the food of the people of Sarawak, from Bidayuh to Orang Ulu. You can appreciate the art of traditional tribal tattoos of Borneo which will be on display at the craft bazaar and even witness the traditional hand-tap tattoos being done. Also not to be missed as the traditional arts and crafts from various tribes throughout Borneo and around the world which will be displayed and sold. There will also be traditional games located throughout the festival grounds for anyone to join in and have some fun.